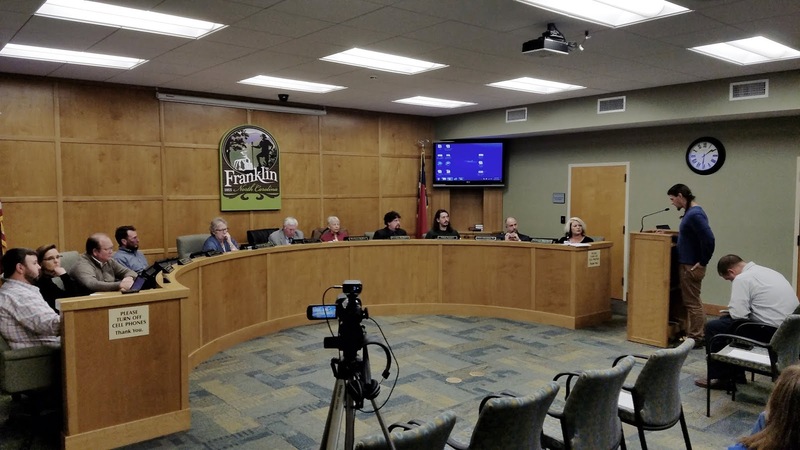 The Franklin Town Council had their regular monthly meeting Monday, November 5, 2018, in the lower level of the town hall at 6 pm. The video, public agenda, and agenda packet are posted below in order to promote transparency in local government. 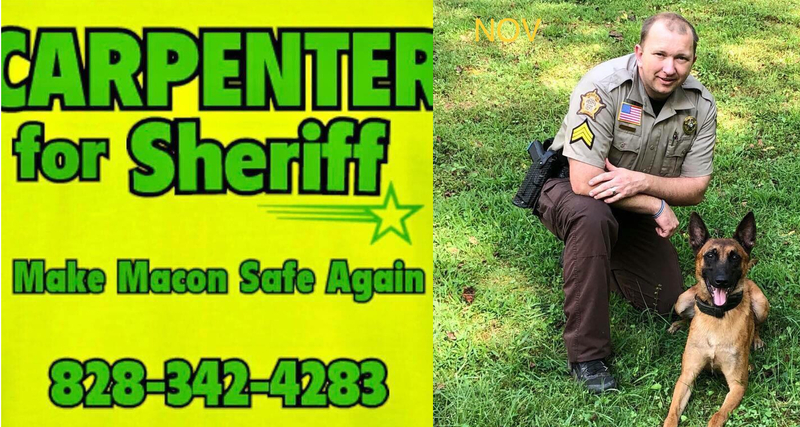 Macon Media is being underwritten today by the Carpenter for Sheriff Campaign.